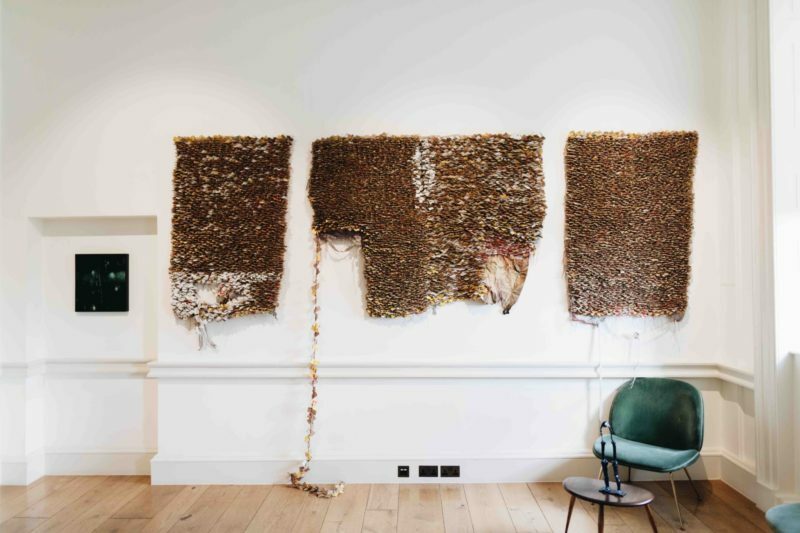 50 Golborne investigates the convergence between contemporary art, design, and craft. 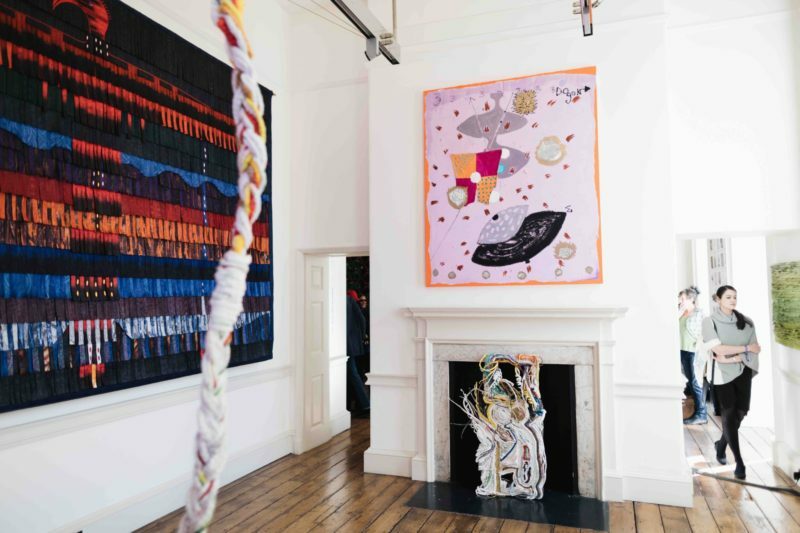 Breaking down the spurious boundaries that separate these creative fields, 50 Golborne supports and promotes ambitious creative projects developed by international artists, designers, and makers. 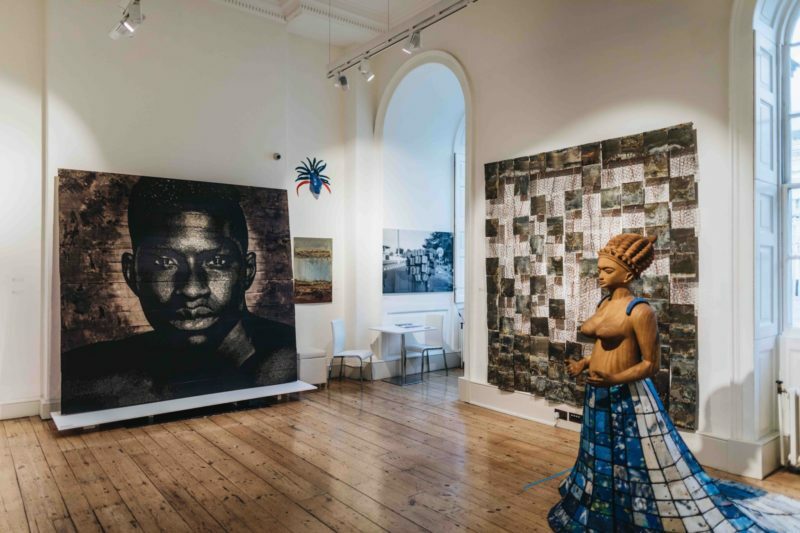 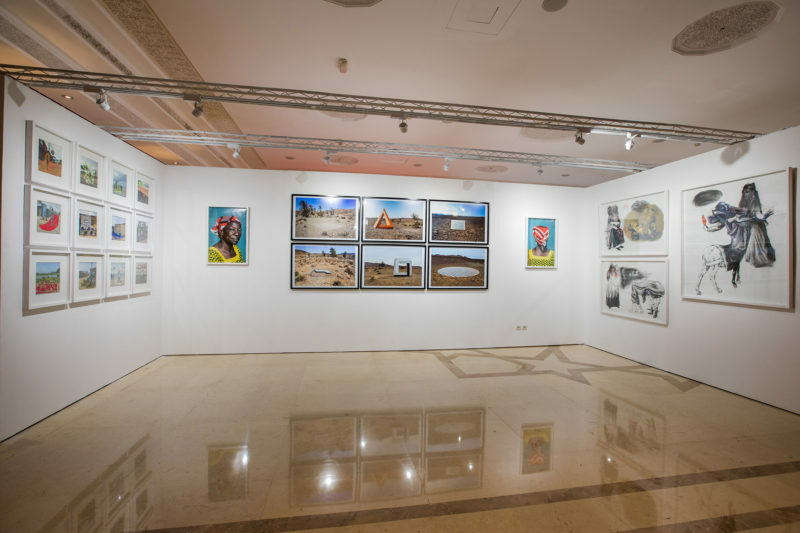 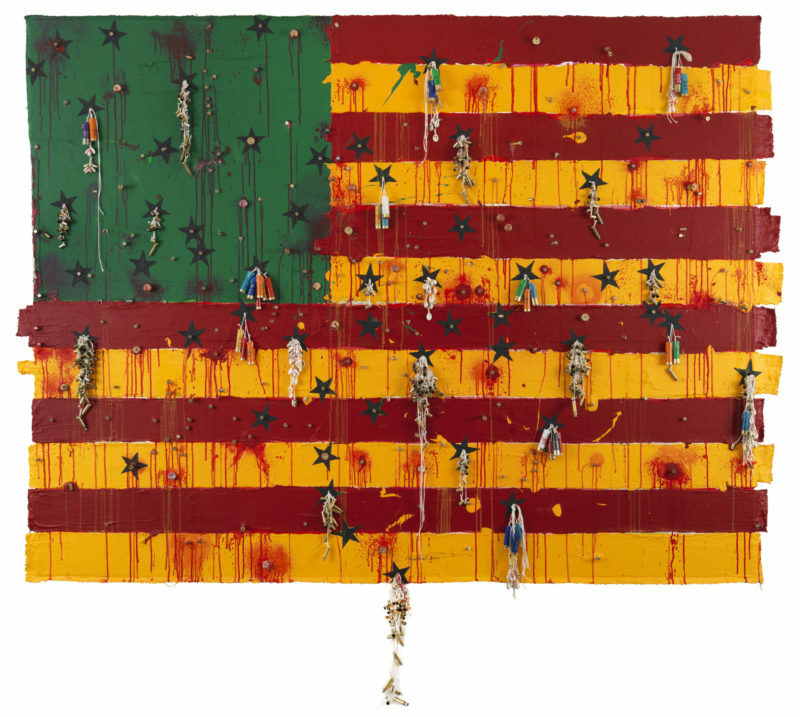 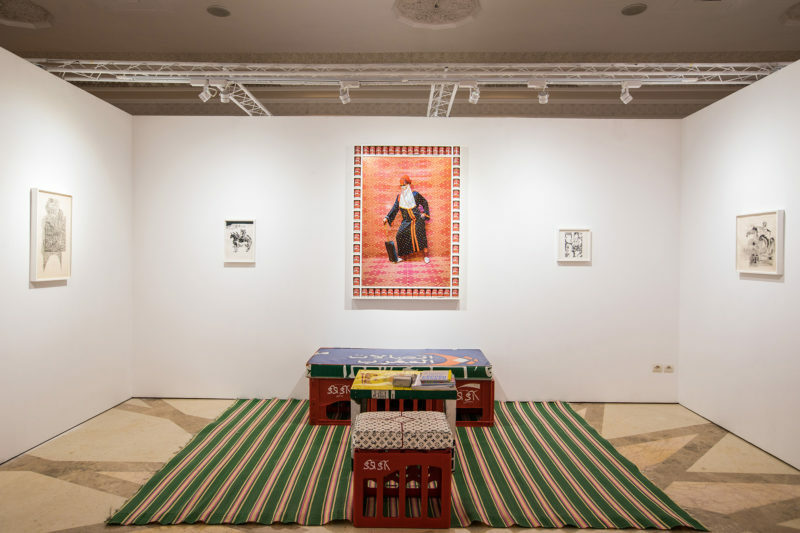 The gallery particularly supports work that portrays and interrogates the ways in which the African continent plays a dynamic and significant role in a fast-changing global landscape. 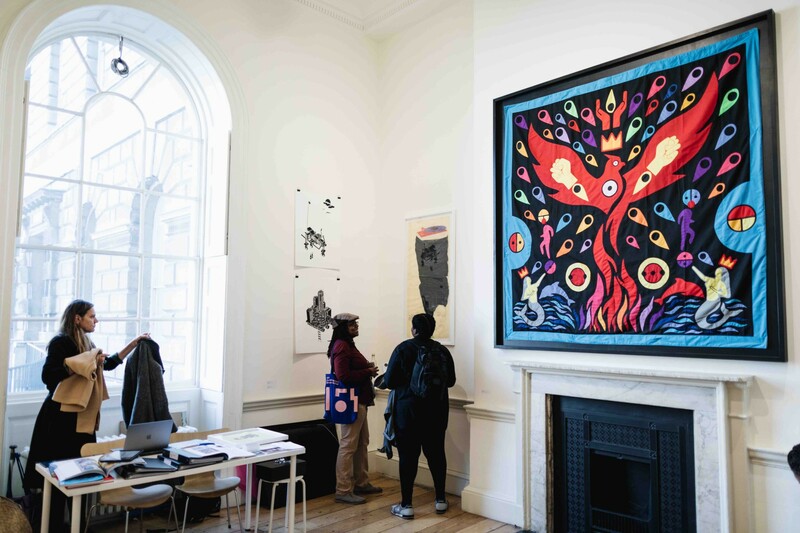 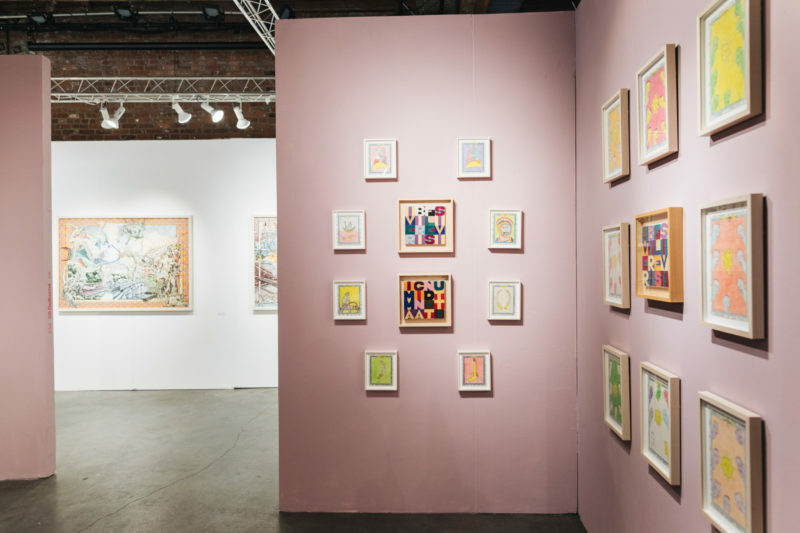 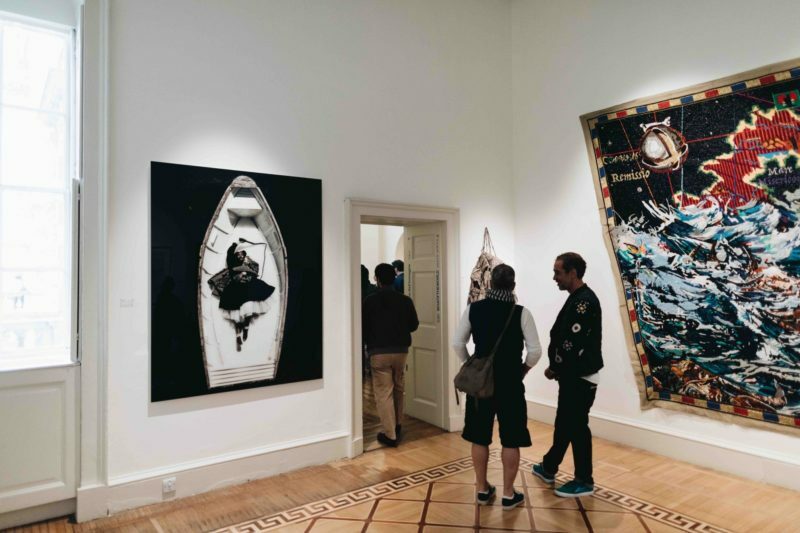 Catering to a public of art and design collectors and connoisseurs, the gallery’s mission also extends to making its projects visible and accessible to the local community through an education programme centred around issues of urbanity and identity.